SSB interview not only judges your academic ability but also audits your proficiency on current affairs as well as social attribute. 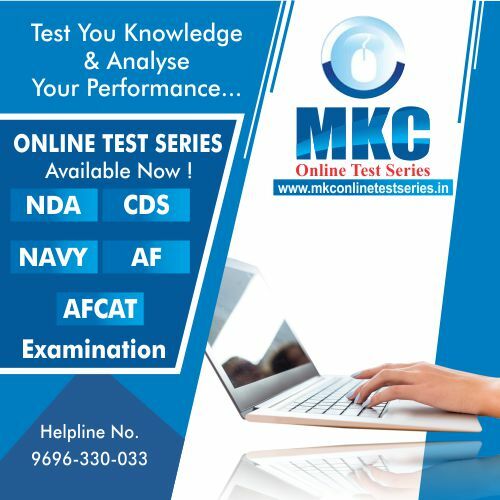 Passing the Service Selection Board is a unique, astonishing and sometimes an overwhelming experience; it is extraordinary in many ways.In order to enhance your ability to learn and increase the chances to crack the interview, joining the Best SSB Coaching in Delhi could be the best option. Students, who study hard to achieve their goal, will definitely achieve their desired path. However, to deal with the growing competition, it becomes important for students to seek guidance from the mentors or the coaching centers so that they can prepare themselves in the best possible manner. 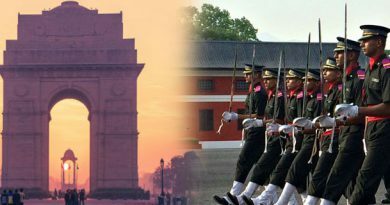 Preparation of SSB interview in Delhi is easy, but finding the Best SSB Coaching in Delhi could be a little bit challenging. 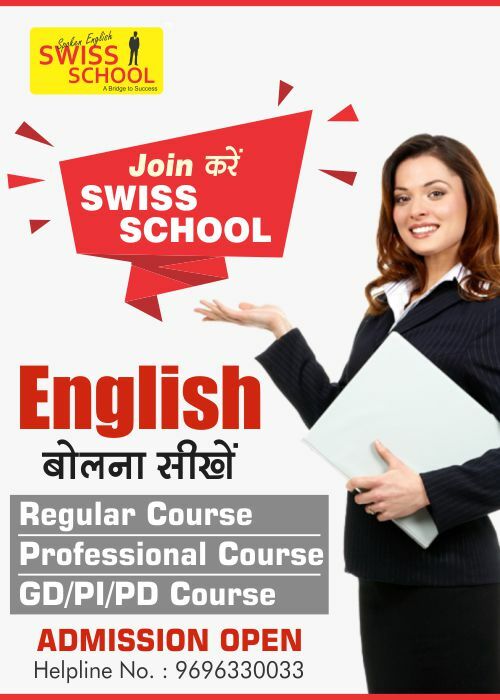 According to a research, it has been found that the biggest challenge for students is to get the Best SSB Coaching in Delhi or a professional mentor who can enhance their knowledge as well as personality. 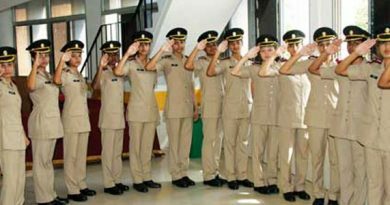 Today, there are countless coaching institutes in Delhi that prepare students for SSB Interviews, but not all of them have the ability to the actual preparation that the candidates require for qualifying this interview. 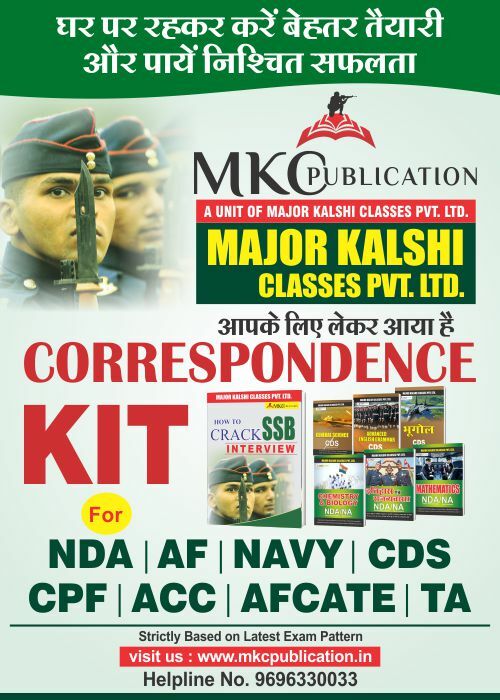 We, at “MajorKalshi Classes”,have practical experience in SSB coaching because of the presence of the Ex – Interview officers to guide the candidates about the actual SSB atmosphere which helps students to eventually acquire great foresight, acumen as well as coherence position skills. There are innumerable teachers and faculties that utilize the deep-rooted self approach to analyze intimate attributes of every candidate and then help them to work on these attributes to make them conspicuous and palpable at the selection center.